Identity is considered a valuable asset in the digital generation of data. Companies clamor over one another to build full personal profiles to boost revenue from third-party advertisements and selling of data to third-party analytics businesses. But, several people do not have own protections for their identities. Instead, they are committed to measures put in place by centralized systems. As a result, personal identity is still primarily exposed to theft and non-consensual application. The interruption of blockchain in digital identity management empowers users to preserve and control their identities, with its history immutably saved on the blockchain. Decentralized control access of their status allows them to reveal only the personal information that they see appropriate. Metadium tackles the status quo. Currently, identities are parts of a puzzle spread around the offline and online world. To incorporate a full identity from such informational disorder, at Metadium, they consider in linking one’s traditional “mundane identity” with the “virtual identity.” This system serves as the core of their platform, which strives to provide individuals with the capacity to control, protect, and use their identity whenever, wherever, and however they yearn. 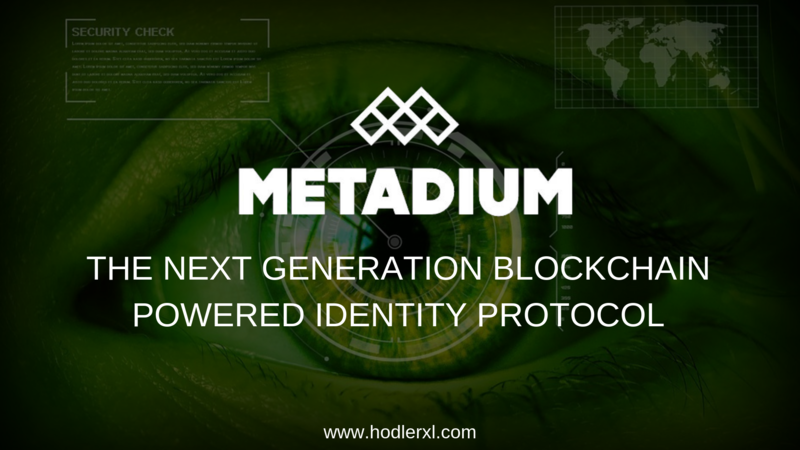 Metadium is known as the next-generation identity protocol layer of the internet, powered by blockchain with “trustless trust.” It supports a decentralized digital identity and acts as the strong center of the Metadium ecosystem to provide secure, next-generation identity. This Meta ID can give identity ownership to its users, allowing for a self-sovereign identity. Metadium is based on the idea of self-sovereign identity — a concept which was explained by Christopher Allen in his essay “The path to self-sovereign identity.” In the essay, self-sovereign identity is defined as a decentralized identity where the data subject is not only the sole manager of their own identity but also where identity functions across multiple locations. Therefore, the subject has borderless autonomy over their own identity. Metadium supports the decentralization of a digital identity by eliminating the need for individuals to trust a centralized authority to manage their own identity. In other words, through Metadium, individuals or data subjects need not rely on a central authority or any other actor in the ecosystem to verify their existence. Metadium is powered by blockchain using “trustless trust.” As a decentralized ledger, blockchain is regarded as “trustless,” meaning no central authority controls the process. Although the internet and online community have rapidly evolved, identity on the internet has been comparatively viewed. Our PKI-driven identity ecosystem challenges the status quo of identity centralization. Although the Public Key Infrastructure (PKI) remains working and as an advanced system for identity, identity maintenance managed solely by a centralized authority (CA) often causes data ownership problems and can suffer from credibility issues. The CA is tasked with preventing the loss and leak of data, and up until recently, users had no choice but to trust CAs. Taking back the sovereignty of identity from centralized authorities enable transparent and secure distribution of private data, allowing for absolute control over the use and distribution of personal digital assets. This means individuals can claim their right to own and use of their private data when and how they choose to use it. Equally, service providers or third parties cannot exploit data without permission. As blockchain supports pseudonymity and “trustlessness,” regulatory authorities have raised concerns regarding the adoption of such technology. In response, Metadium enables blockchains to be regulated without compromising the spirit of pseudonymity and trustlessness. Up until recently, identity infrastructures have been more focused on eligibility and purpose, rather than the intrinsic value of identity information or self-awareness. Of course, there are identity infrastructures dedicated to value-adding and preserving; Intellectual Property (IP) rights typically include elements of the Identity of Things (IDoT). Although commonly assumed to have the same meanings, verification and attestation are different elements. While verification can be conducted in a more cognitive approach, attestation requires third-party notaries or other publicly-accredited intermediaries. For decentralized identity infrastructure, META acts as a medium of exchange for identity attestation and sharing. Attestation agencies will be rewarded for providing attestation services once the data they validated has been used. Service providers will reward both attestation agencies and users with META in return for obtaining and using identity data. Users will be rewarded for providing their identity data and can use META to purchase identity-related services provided by Metadium and other service providers. Once identity infrastructure has been constructed, Metadium will focus efforts on actively expanding the ecosystem to onboard a wide variety of services. As more service providers, services, attestation agents and users populate the network, the META token will play an increasingly important role in facilitating transactions, rewarding participation, and rewarding contribution. We anticipate a diverse set of communities and digital economies being built on top of the Meta ID infrastructure. • Transaction Fees: every on-chain activity will require a transaction fee. These fees are designed to prevent DDoS attacks, where large amounts of transactions are intentionally submitted to overwhelm the network. Fees will be collected when META is transferred, upon dApp and smart contract deployment on the Metadium blockchain, and upon dApp and smart contract execution. • A reward for block producers: META will be rewarded to the block producing nodes in return for their contribution of securing the network. As the Metadium ecosystem expands, new business and economic models for using META will emerge. In the long run, Metadium aims to support META-based token generation as well. META economics is set to evolve along with the overall ecosystem to offer optimized functionality for all Metadium participants. Details of META economics will be released separately in a token economics paper. 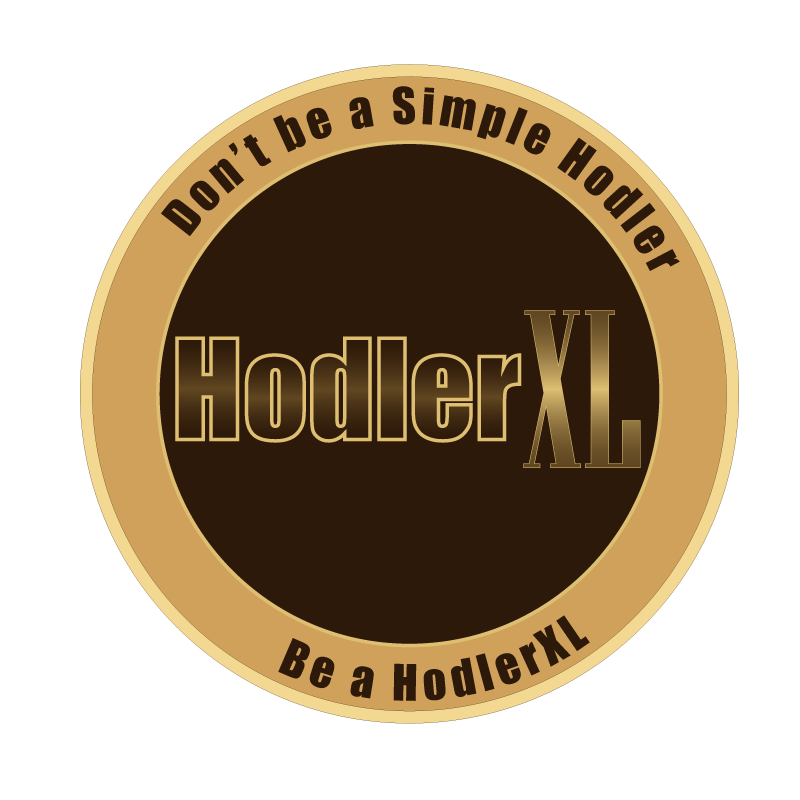 A revolution can begin with the flip of a coin. The choice to develop an alternative path to existing norms means that, together, we can bring innovation to multiple areas of our everyday lives. Metadium allows people to move from a restricted centralized method to a secure and transparent protocol that embraces limitless possibilities. Through Metadium, individuals will have full ownership of their mundane and virtual identities for the first time. Transferring ownership from central authorities to individuals not only protects their precious information from hackers and data leaks but also allows people to select which information they wish to provide to service providers or other organizations. With the blockchain powering Metadium’s system, individuals finally have the power to manage, protect, and use their data when and how they want domestically and globally.